Climb up to the Canopy--the Top of the TreeHouse!! Play a set of Solid-Shelled drums in either one-ply or stave configuration for extra fullness, bolder mids and tremendous punch. 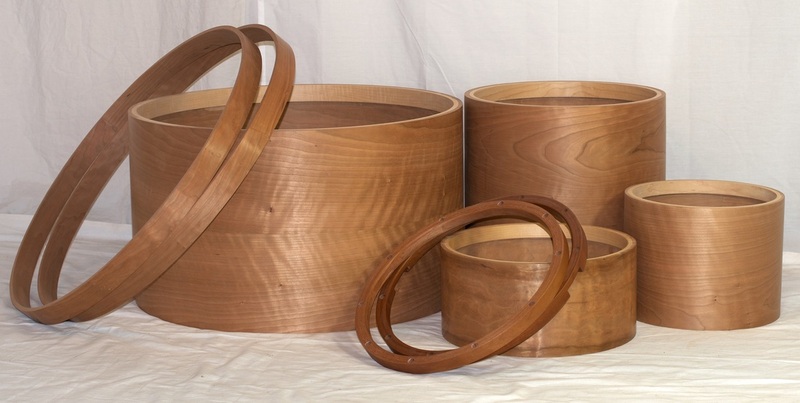 The idea behind Solid Drumsets?--Ditch the glue & hear the wood! Learn more about TreeHouse solid shells. Check out the links below for views of previous solid-shelled drumsets as well as current inventory of raw shells in stock available for your next project.